The Assessor can grant a full exemption only if you file the property claim form on time and show that the use of the property (or intended use, if the property is under construction or newly acquired,) qualifies for the exemption. 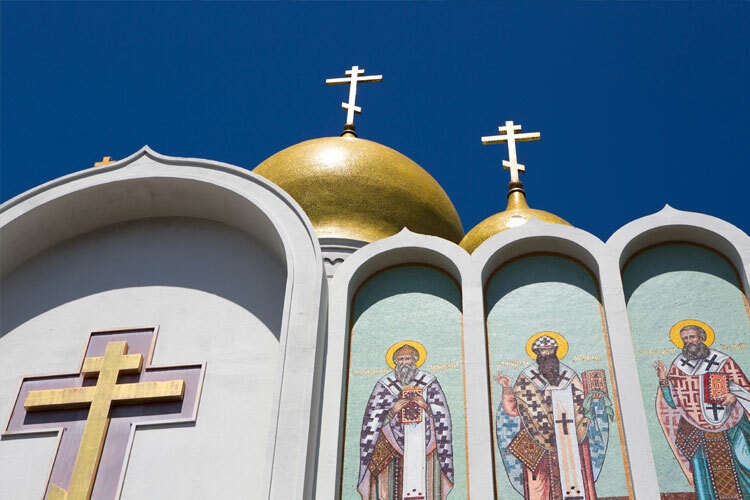 Churches exclusively conducting religious worship are eligible for an exemption on buildings, land on which the church is situated including parking lots and equipment, whether owned or leased, as of lien date (January 1st). The exemption applies to property used for worship, fellowship, religious counseling, offices, parking, and school grades 12 and under.